"Design" is the actual word we use to describe the look of a watch. But its meaning is specific to our times; previously, watches were conceived first as decorative objects, then as scientific instruments. 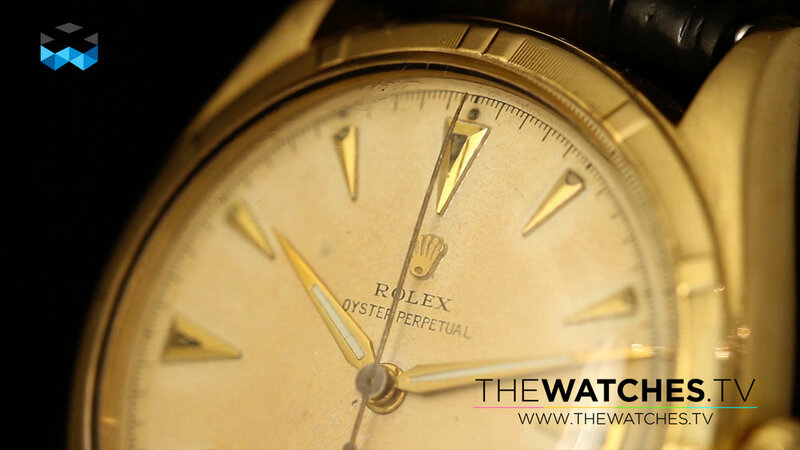 We asked Arnaud Tellier, an expert in watch history, to tell us the story of watch visuals throughout time. This history is special because a watch was never perceived in the same manner since its invention. In each era, it received a new definition of what beauty means in horology. Let’s jump back to the beginning of pocket watches with their magnificent cases featuring enamel miniatures, pearls and diamonds before continuing all the way to the time of the Royal Oak.